Blackfish (tautog) fishing season reopens on October 10th! Minimum size is 16 inches and the daily creel limit is 4 blackfish per person. 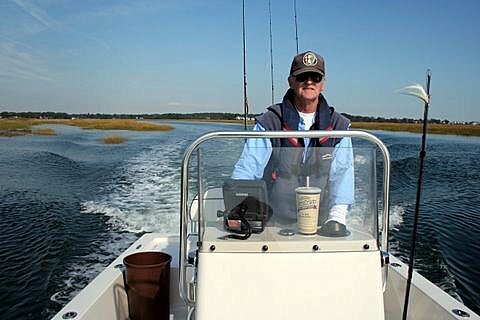 Striped Bass fishing remains fair to good and Bluefish fishing is about at peak! Some of the largest bluefish of the year can be found in the lower reaches of our major tidal rivers! Look for bunker (Atlantic menhaden) schools and choppers will be nearby. 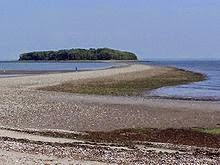 Fishing spots include the Watch Hill reefs, Ram Island Reef in Fishers Island Sound, lower Thames River, the Race, Sluiceway, Pigeon Rip, Plum Gut, outer Bartlett Reef, Black Point, the “humps’ south of Hatchett Reef, lower Connecticut River, Long Sand Shoal, Cornfield Point, Southwest Reef (outer), Sixmile Reef, Falkner Island area, the reefs off Branford, and New Haven Harbor. Snapper Bluefish fishing is still hanging in there and can be found mixed in with hickory shad. Snappers are measuring about 6-8 inches in length. Hickory Shad fishing is “prime time” in the lower Connecticut River (DEEP Marine Headquarters fishing pier), Lieutenant River, and Black Hall River. Hickory shad are in the tidal creeks feeding heavily on peanut bunker. Porgy and Black Sea Bass fishing has not changed in the past few weeks and remains excellent! Any of the rocky reefs will provide nonstop action! Fishing structure in deeper water (80+ feet) will improve your chances for larger “hump heads”. False Albacore and Atlantic Bonito fishing has expanded into western LIS from Stratford Shoal/Middle Ground over to the Norwalk Islands and Cable and Anchor Reef. In the east, Pine Island, Bartlett Reef including off Harkness Memorial State Park and Black Point have been the spots, but, you never know when or where these speedsters will show up! Look for hovering and diving gulls and terns to give away their location.